If there’s one thing I’m a sucker for, it’s space westerns. From Firefly to Star Wars to Guardians of the Galaxy, nothing beats a good old fashion anything goes in the old wild wild west. Well, in this case, west is actually planet called Jasper in the town Copperhead. 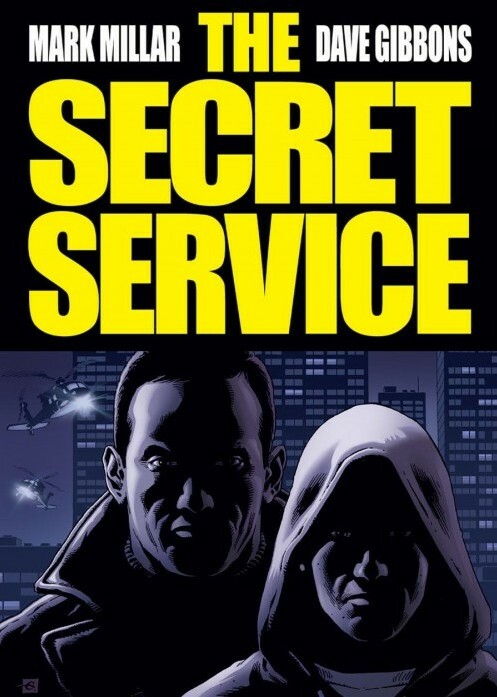 A while back, I wrote a review about Matthew Vaughn’s Kingsman: The Secret Service which he adapted from Mark Millar and Dave Gibbon’s six issue comic called Secret Service. My recommendation was a glowing one and today I’m revisiting my review to discuss the source material. Unfortutely, it took me some time after I posted my review to get a hold of this comic, but I finally was able to read this on a single train ride home. Let’s begin. Nothing thrills me more than visiting my local comic shop every week and picking up the latest and greatest issue from the various titles on my pull list. It’s like Christmas morning every time where a glimpse into the ongoing story is revealed. But sometimes with how some titles are published, the wait can be unbearable. Take for example Robert Kirkman’s The Walking Dead. 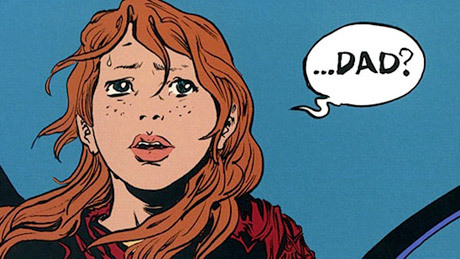 Image Comics releases this title every month, therefore, I have to wait a substantial amount of time to continue the ongoing epic. And sometimes it’s tough to remember what happened in the previous issue. Yes, there’s a section at the beginning of the issue to remind me of the major points but it’s still consuming a chunk of the story every month. With the advent of Netflix, binge watching became relevant. I, for one, fell into this statistic when my wife and I watched the entire 6 seasons of Lost within a week’s time. Yeah, it was like being unable to put down an engrossing book but with an entire television series. There’s just something satisfying to continue watching a tv show from start to finish, of course, with the hope to get all your questions answered. I’m not going to weigh in on what I thought of the ending of Lost or of the reimagined Battlestar Galactica, for that matter, but you get the picture, right? By Chance or Providence is a collection of 3 short graphic stories by Becky Cloonan. Each of which is eerily beautiful and wonderfully told. I’ve been an avid comic book reader ever since I stepped foot into my first comic book shop, years ago in the early 90’s. It was one of those hole in the wall stores behind a Montgomery Ward department store that had an assortment of comics, toys, and collectible cards. This was what I considered my local comic store, and, I left the store every Friday with a bag of goodies to keep me busy until the following week. Fast forward to today and I still make the trek to my local comic store every Wednesday to pick up a bag of goodies, but there is another way that I consume comics, too, through the digital realm.